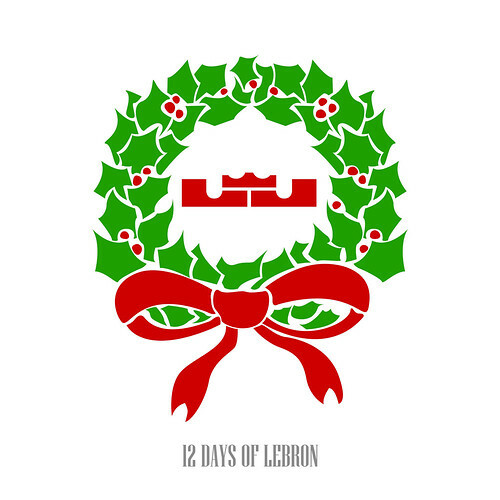 With my #12daysoflebron movement. I want Lebron James to be able donate a pair of shoes shown through out the collection of art. And put up for auction where the proceeds would go to the charity water fund. But first I need to grab his attention, don't be afraid to share any photo #12daysoflebron #oldsaintjames :: tag Lebron - @kingjames and me - @dizzuane! 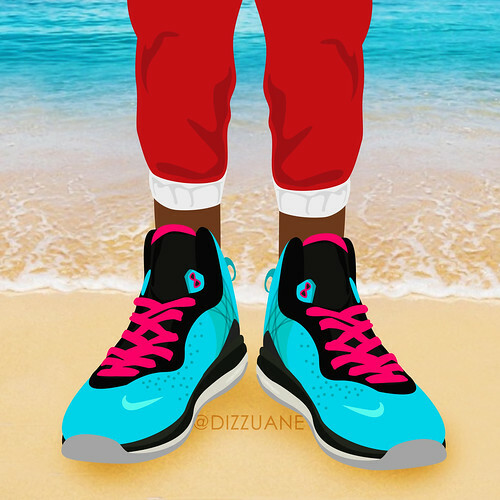 12 days lebron by Dizz Gavins aka Dizzuane. 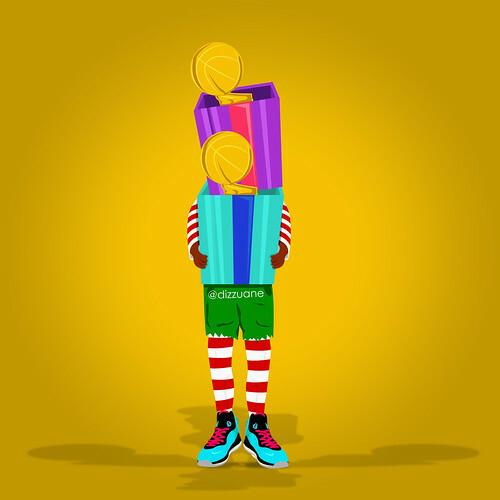 On the second day of christmas Lebron James gave to me 2 nba championship trophies. 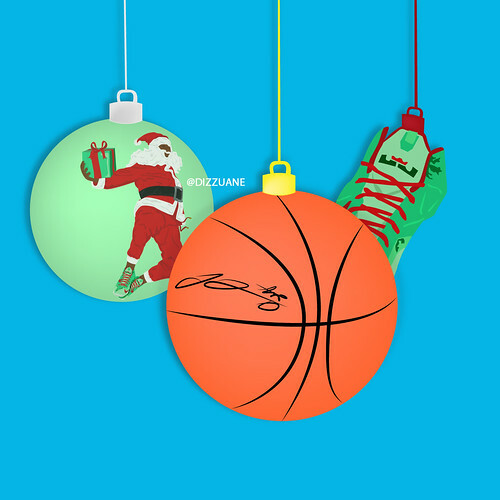 On the third day of christmas Lebron James gave to me 3 awesome ornaments. 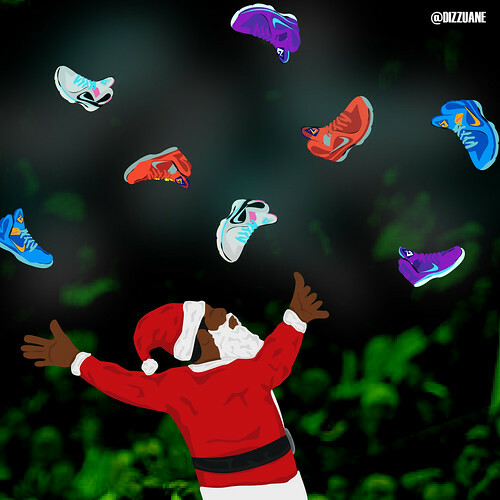 On the fourth day of christmas Lebron James gave to me 4 lebron 9s. 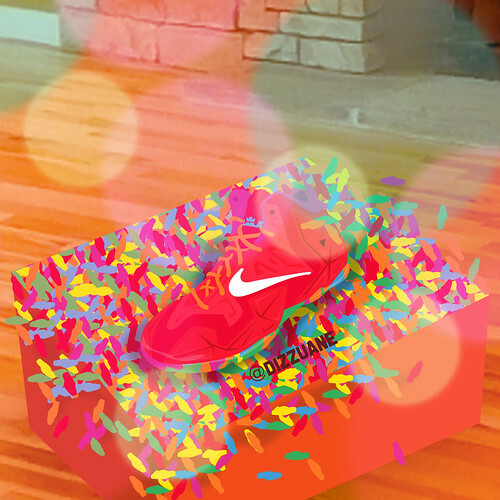 On the fifth day of christmas Lebron James gave to me 5 fruity pebble 11s. 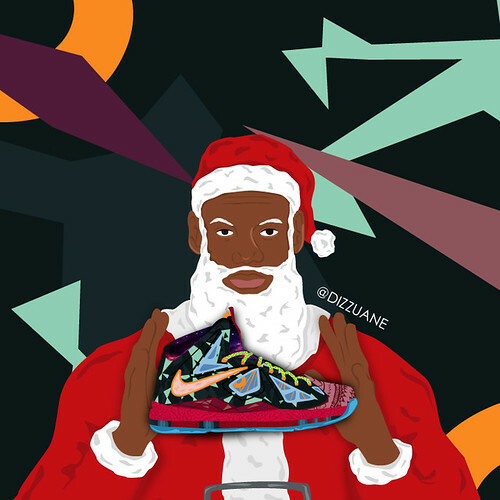 On the sixth day of christmas Lebron James gave to me 6 Mvp X's. 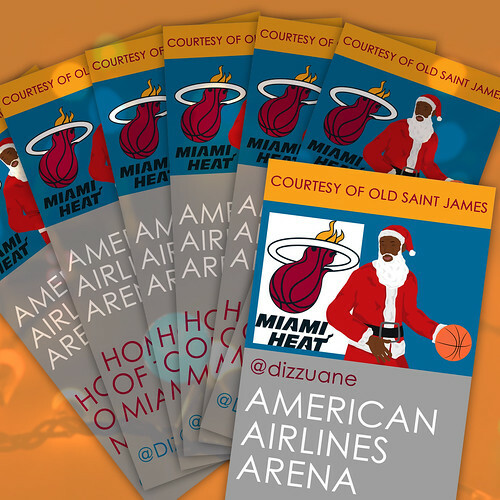 On the seventh day of christmas Lebron James gave to me 7 miami heat passes. 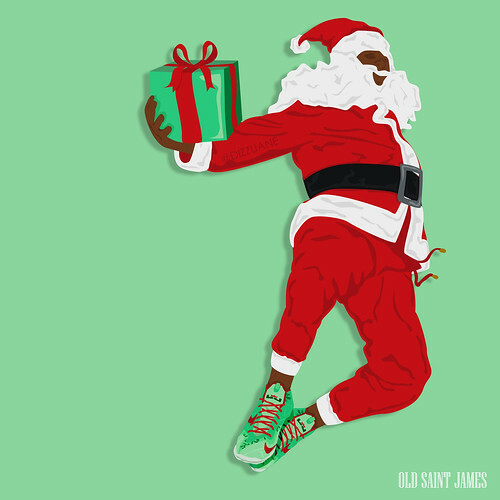 On the eighth day of christmas Lebron James gave to me 8 plane tickets to south beach. 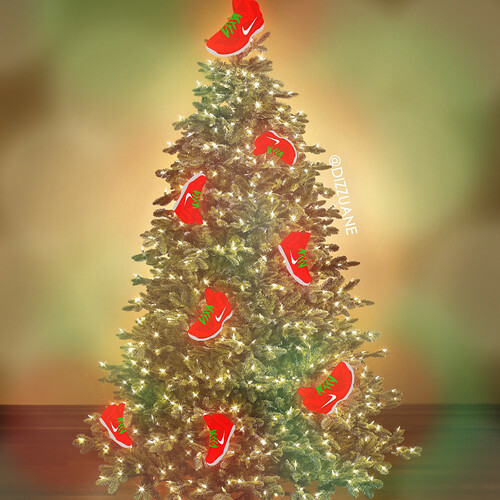 On the ninth day of christmas Lebron James gave to me 9 trees filled with christmas 9s. 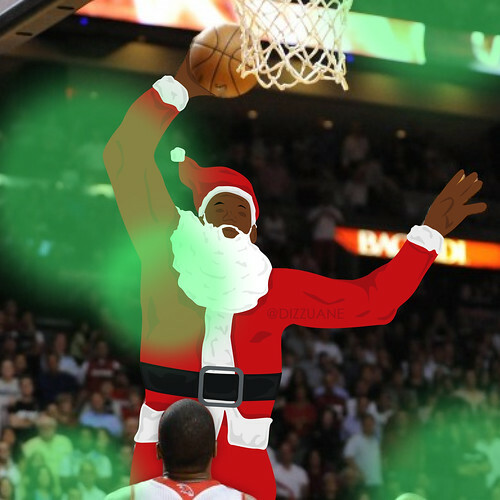 On the tenth day of christmas Lebron James gave to me 10 dunks to remember!. 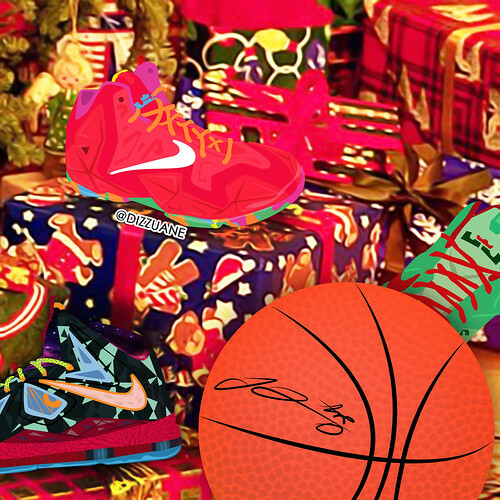 On the eleventh day of christmas Lebron James gave to me 11 signed basketballs. 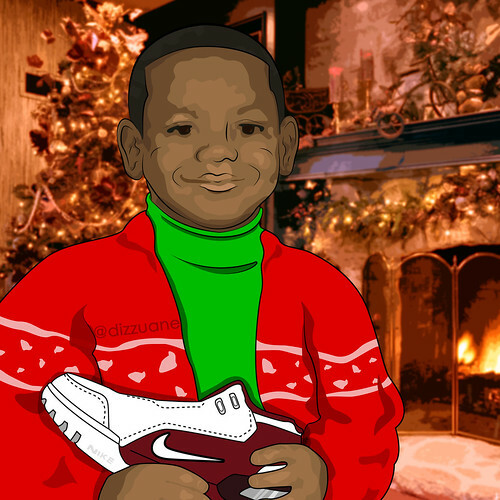 On the twelfth of christmas Lebron James gave to me 12 pair of christmas 11s.